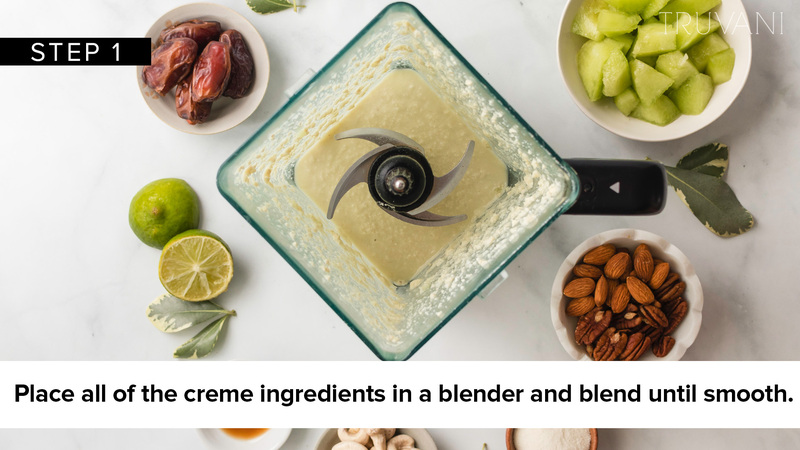 Place all of the creme ingredients in a blender and blend until smooth. Set aside. 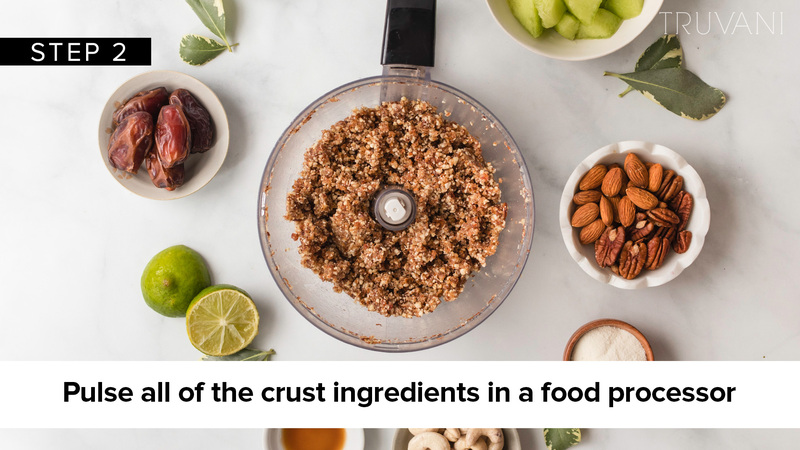 Place all of the crust ingredients in a food processor and pulse until combined. 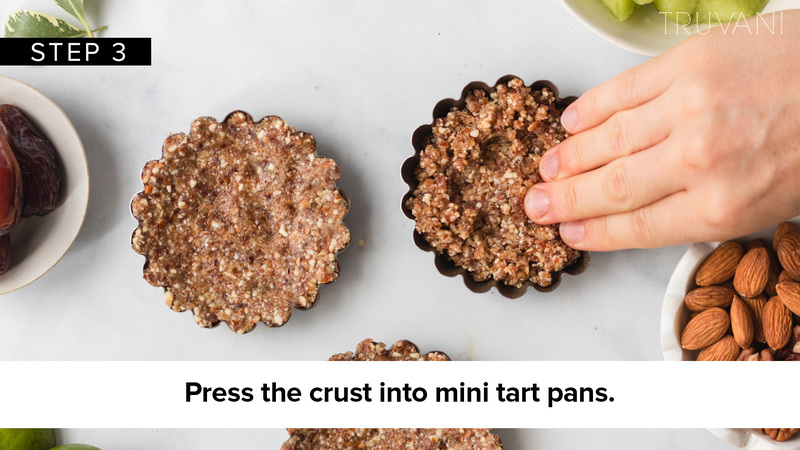 Press the crust into mini tart pans. You can also line a cupcake pan with liners and press the crust into the bottom of each liner. 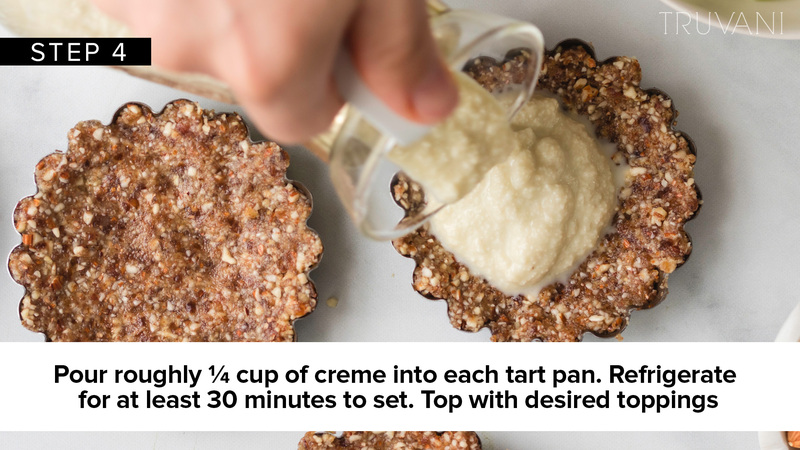 Pour roughly ¼ cup of creme into each tart pan. 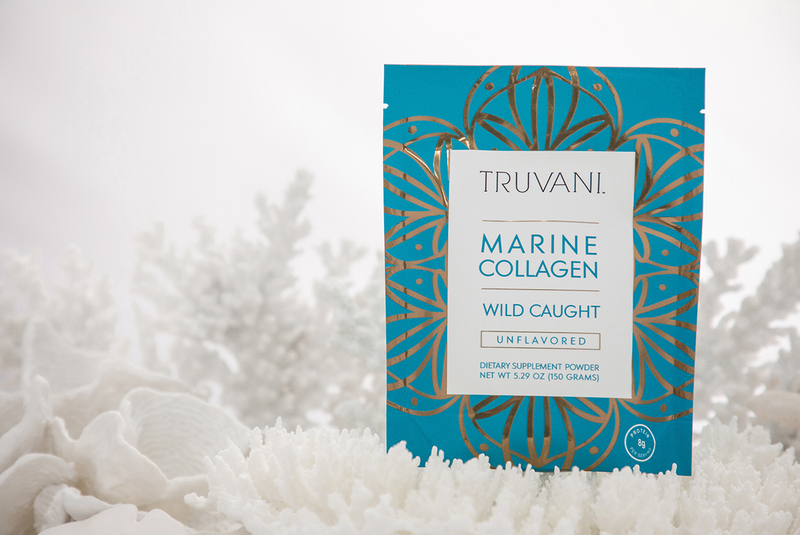 Place in the refrigerator for at least 30 minutes to set. Step 1: Place all of the creme ingredients in a blender and blend until smooth. Set aside. Step 2: Place all of the crust ingredients in a food processor and pulse until combined. Step 3: Press the crust into mini tart pans. 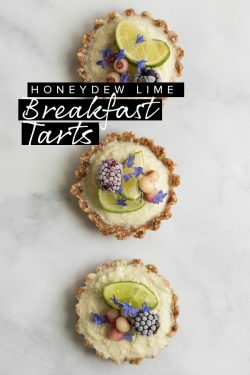 Step 4: Pour roughly ¼ cup of creme into each tart pan. Refrigerate for at least 30 minutes to set. 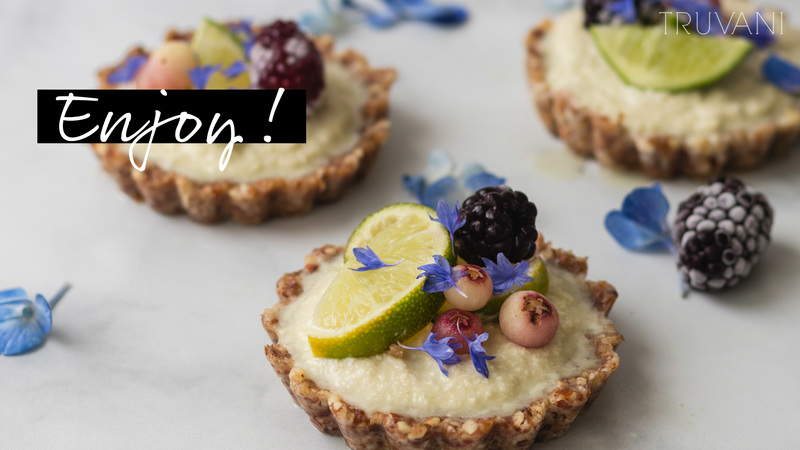 Top with desired toppings.